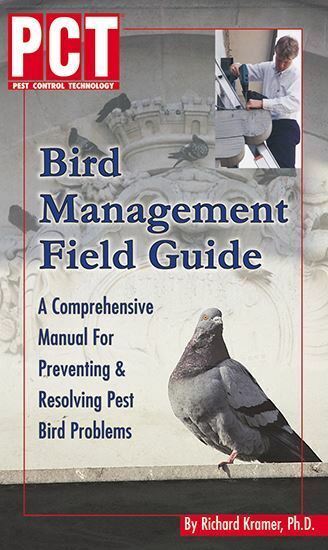 This comprehensive yet easy-to-use field guide is an essential tool for any professional involved in bird control. 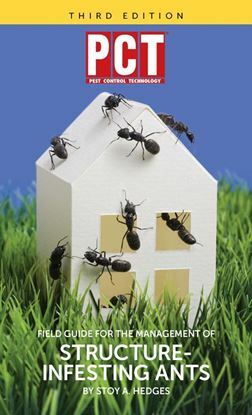 With more than 70 photos and illustrations, the Bird Management Field Guide features insights and tips to identify and control pest birds effectively and profitably. 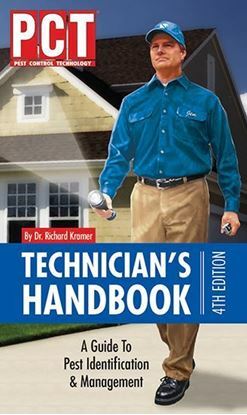 Written by the respected industry educator Richard Kramer, Ph.D., this book is a handy resource on all aspects of bird management, and its convenient size makes it easy to use on-the-job.